When you are ready to re-roof your home, Tri-County has the shingle roofing solution for you. The installation of an asphalt roofing system is a smooth process from start to finish when you work with Tri-County Enterprises. From selection of shingle color to job site cleanup, our team works in an organized and efficient manner. During the process of putting on the roof, we take care in the removal of the existing roof, inspect and prepare the roof deck and install weather-tight layers systematically to ensure each step of the process is thorough. The roof will be installed to manufacturer’s specification and local building codes. A shingle roof is composed of many different parts. From the decking that provides a solid base to the ice and water shield, flashing, and fascia, a roofing system depends on all of its parts to stay weather tight. 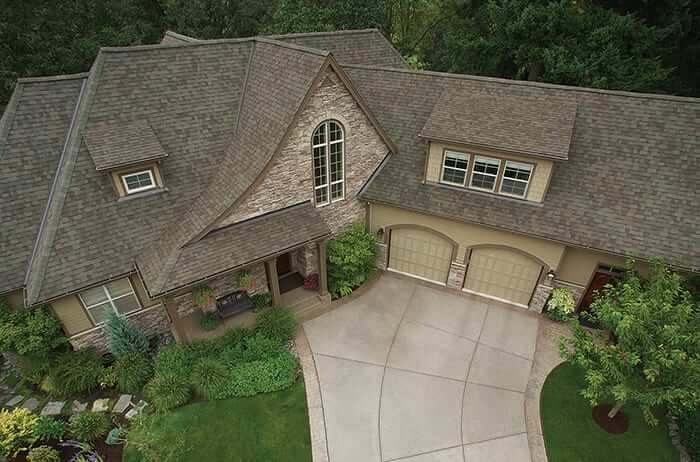 Choosing the right roof means more just than picking a beautiful shingle color and design. It also requires determining the type of flashing, soffits, fascia, and roof vents. Every little piece of your roof will play a role in protecting your home and belongings from the elements so we at Tri-County Enterprises want to help you get it right the first time. To learn more about choosing the right roof for your home, contact our team at Tri-County Enterprises. We will be happy to help you make an informed decision. Malarkey Legacy and Vista are our teams top installed shingle lines! Tri-County Enterprises is a Credential Installer for the Malarkey manufacturers. 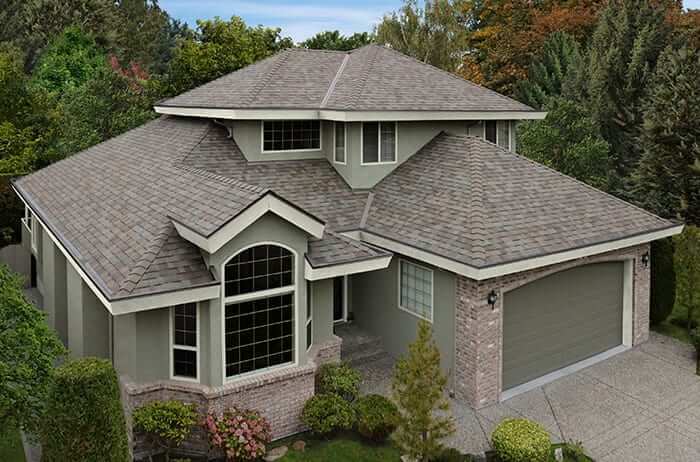 Both the Legacy and Vista line shingles are laminated architectural shingles. The Legacy Class 4 Impact Resistant line is fortified with a modified asphalt technology that will enhance extreme weather defense. The Vista Class 3 Impact Resistant line is designed to give your roof a dimensional look and character. Different levels of protection against algae staining are available. At Tri-County Enterprises, we have more than 20 years of combined experience helping customers transform their home exteriors. Over the years, we’ve developed a proven process for keeping projects on time and on budget–and ensuring you’re as satisfied with your experience as you are the finished product.